After almost a year of delays, CBS announced that “Star Trek: Discovery” will finally premiere on Sept. 24. CBS All Access — the network’s streaming service — said the show will premiere on the network at 8:30 p.m. ET/PT. The second episode will be available on All Access immediately following the premiere. The streaming service also announced the airing schedule for the episodes, which will take place over two parts. The first season, comprised of 15 episodes, will be split into two “chapters.” The first eight episodes will air weekly from Sept. 24 to Nov. 5. Then it’ll resume airing in January 2018. Fans have been eagerly waiting for a concrete premiere date since “Star Trek: Discovery” was announced in 2016. It was originally set for January 2017 before getting pushed back to May. Then came word that it would miss that premiere date, with another statement saying it could premiere in early fall. While the show has seen some shake-ups behind the scenes (original showrunner Bryan Fuller stepped down in October), executive producers said the delays were due to attempts to take their time with the series. “We aim to dream big and deliver, and that means making sure the demands of physical and post-production for a show that takes place entirely in space, and the need to meet an air date, don’t result in compromised quality,” Fuller and executive producer Alex Kurtzman said. 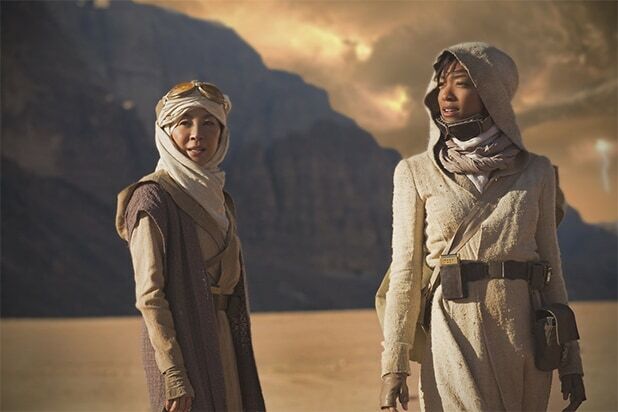 The premiere episode of “Discovery” will air on CBS, with all subsequent episodes available in the U.S. exclusively on Sundays on CBS All Access. Each episode of the series will be available globally within 24 hours of its U.S. premiere, presented on Netflix in 188 countries and through Bell Media platforms in Canada. The five broadcast networks unveiled their new shows for the 2017-18 season this week, and as always, some looked better than others. 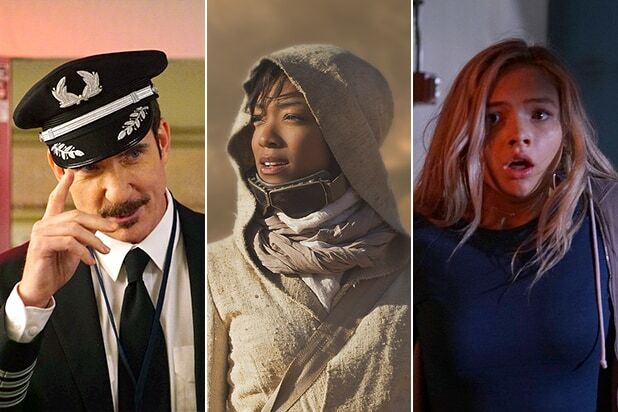 TheWrap's TV Team has picked the 13 show's we're most excited to see, based on what we know about them so far.